ELFIN-L (Electron Loss and Fields Investigator for Lomonosov) instrument is a joint project of the Institute of Geophysics and Planetary Physics at the University of California Los Angeles (IGPP/UCLA) and Skobeltsyn Institute of Nuclear Physics of Lomonosov Moscow State University (SINP/MSU). It consists of a Flux Gate Magnetometer (FGM), an Energetic Particle Detector for Electrons (EPDE), and an Energetic Proton Detector for Ions (EPDI). Elfin-L is funded by National Science Foundation and Internal Research and Development programs at UCLA and MSU. The main scientific objective of the UCLA-MSU collaboration is to understand the dominant mechanism of loss of energetic electrons and ions. Energetic particles create a hazardous environment for satellites and humans in space and occasionally cause satellite failures. Lomonosov, planned for launch in late 2011, is well-timed with respect to NASA's upcoming Radiation Belt Storms Probe (RBSP) mission. In conjunction with the two RBSP satellites as well as the three Time History of Events and Macroscale Interactions During Substorms (THEMIS) spacecraft already on orbit measuring trapped radiation belt particles near the equator, Lomonosov will help us understand the physical processes responsible for the dynamical evolution of the near-Earth radiation environment. ELFIN-L measurements will also be used to quantify losses for global predictive models of the near-Earth radiation environment. 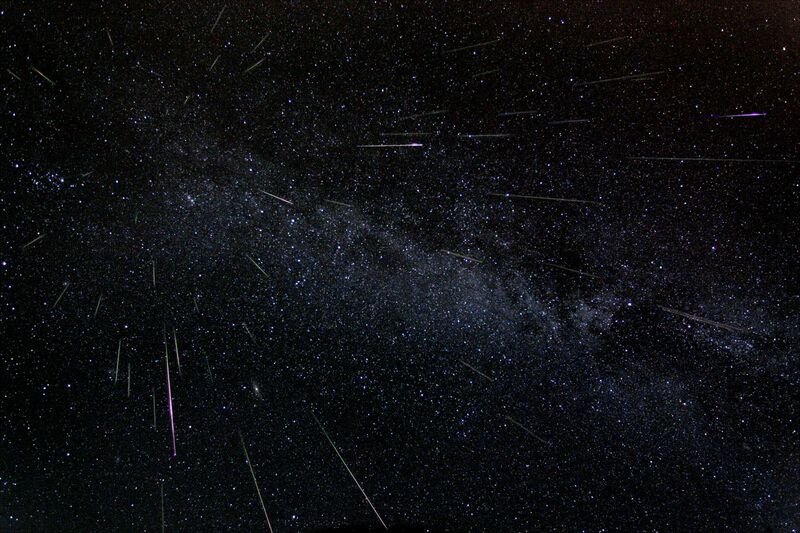 Knowledge of particle precipitation rates to the atmosphere will help us understand X-ray bursts frequently observed by balloon-borne instruments, which are thought to be associated with relativistic electron precipitation. Similar loss processes may occur st the outer planets, on the Sun, and at other astrophysical objects.